Casey Klahn workshop in Gig Harbor, WA, last weekend. See Differently. Authenticity & Your Art. 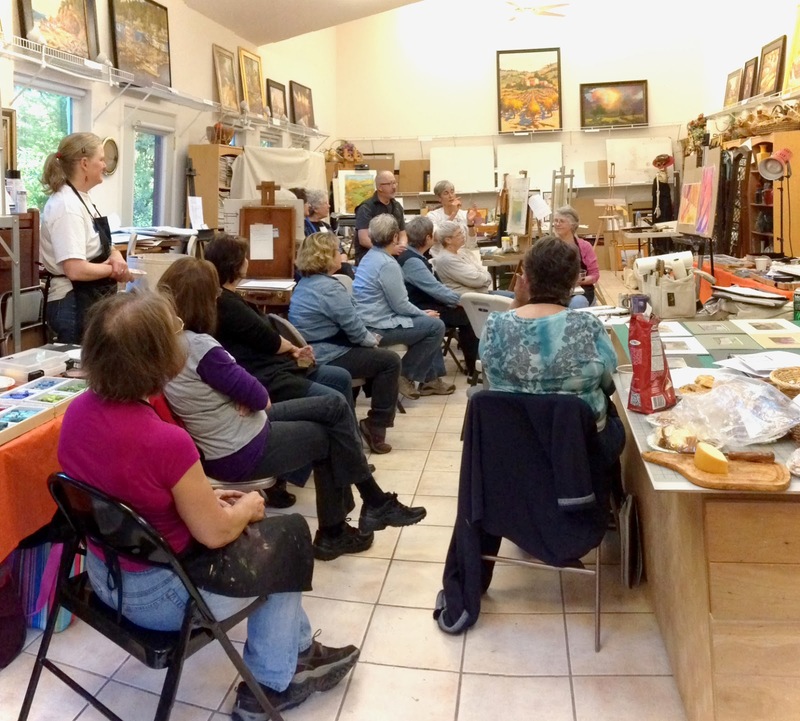 Hosted by the Northwest Pastel Society, in the studio of Donna Trent. Photos: Denise Champion. 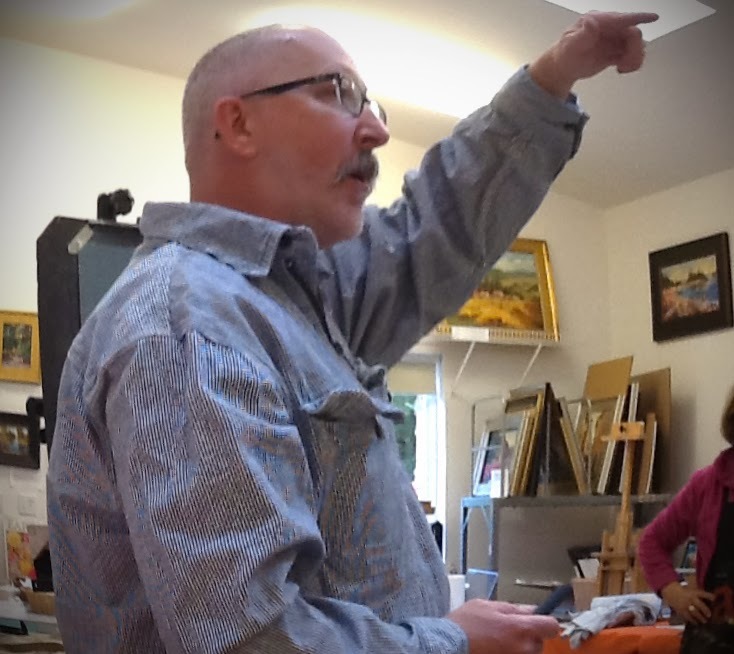 Casey Klahn on art process, The Artist's Ideas, and your personal authority as an artist. 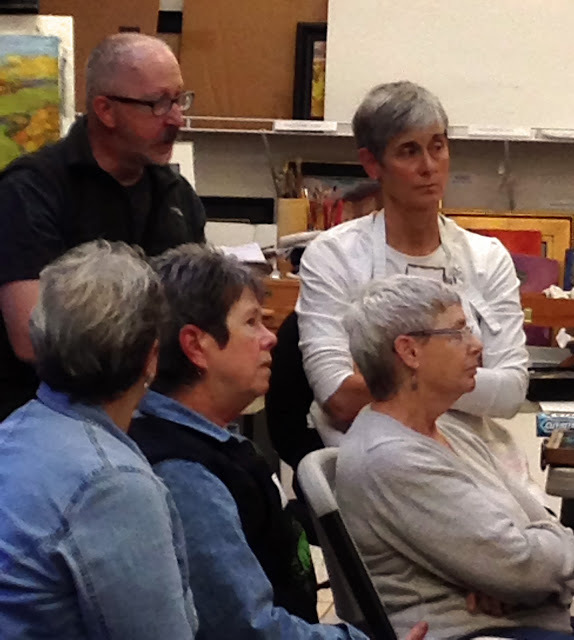 Critique group. We unpack the works produced during the 3 days we spent in studio and also in the open air.